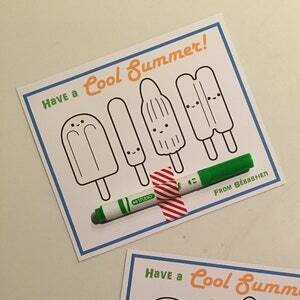 Handmade Kids cards to celebrate the end of the school year, sure to be a big hit with kids of all ages! 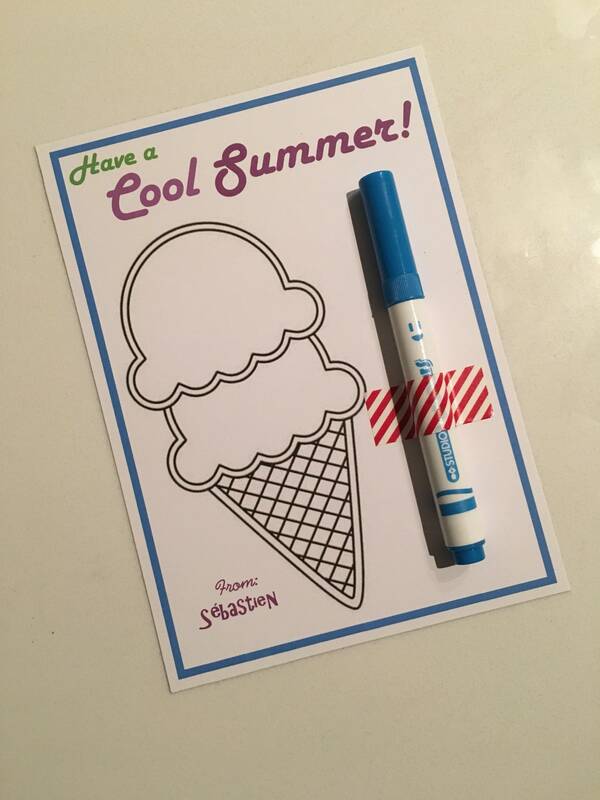 Featuring an ice cream cone image that kids can colour along with a marker for colouring. 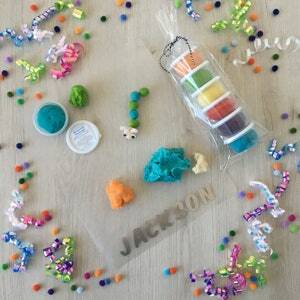 Markers will be a variety of colours including blue, pink, purple, yellow, green, orange, brown, black, ect. 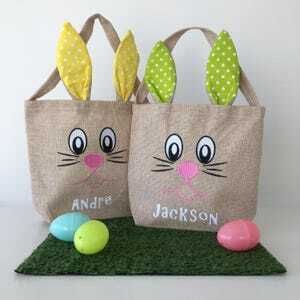 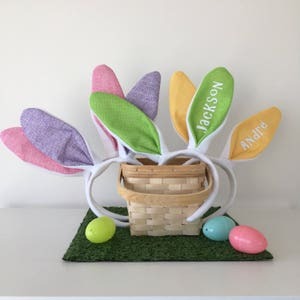 These are customizable with your childs name.